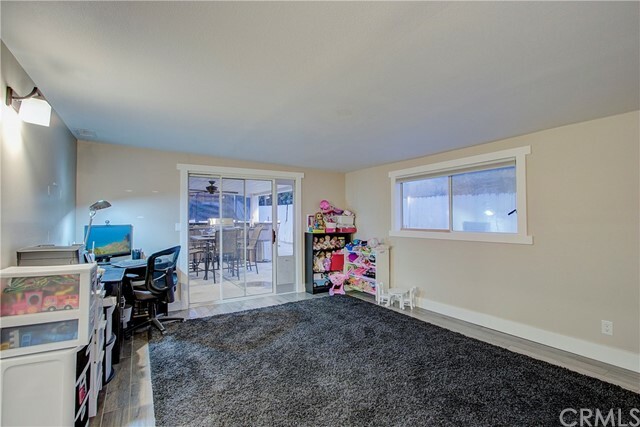 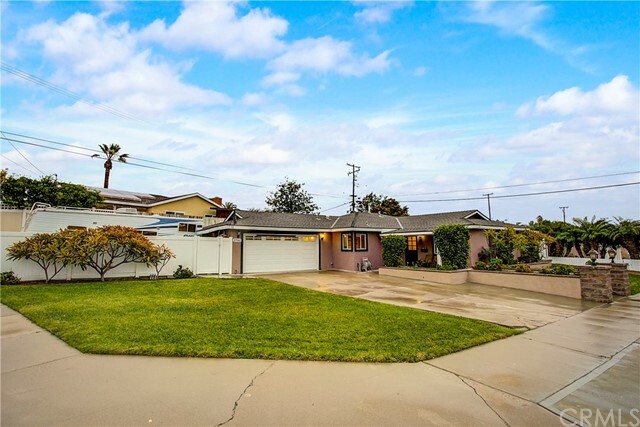 Meticulously maintained, this three bedroom single-level home located on a large corner lot is ready for its new owners. 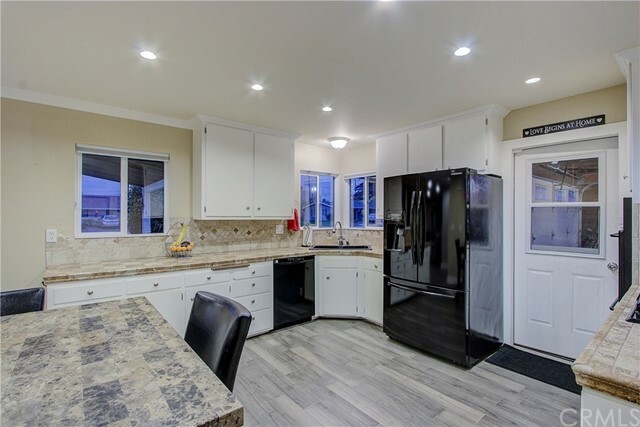 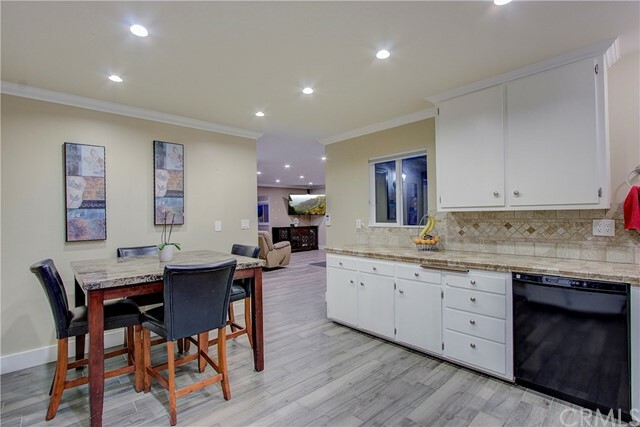 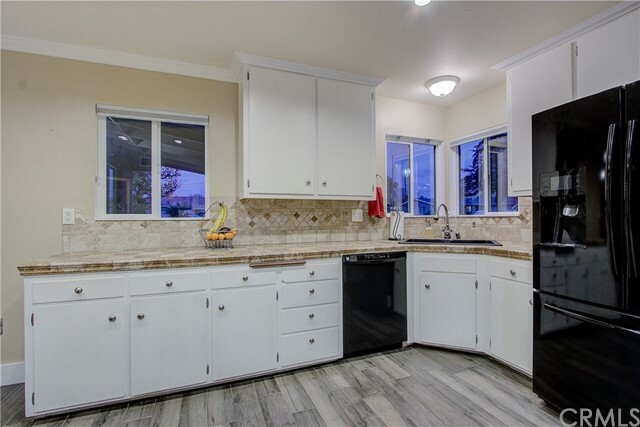 The light and bright kitchen features sleek white cabinets, double wall oven, recessed lighting and dining area. 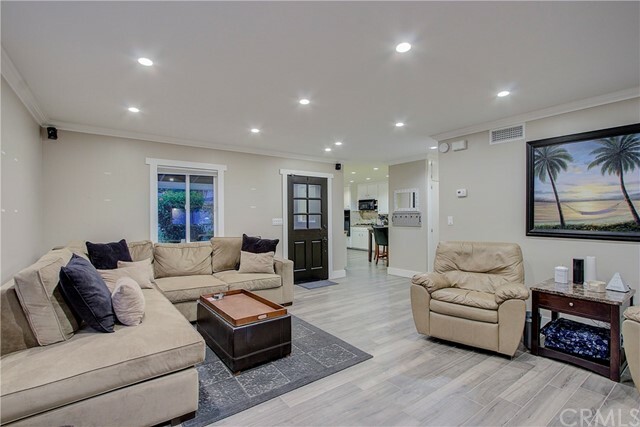 The spacious Living Room flows seamlessly from the kitchen and features wood look tile floors, recessed lighting and crown molding. 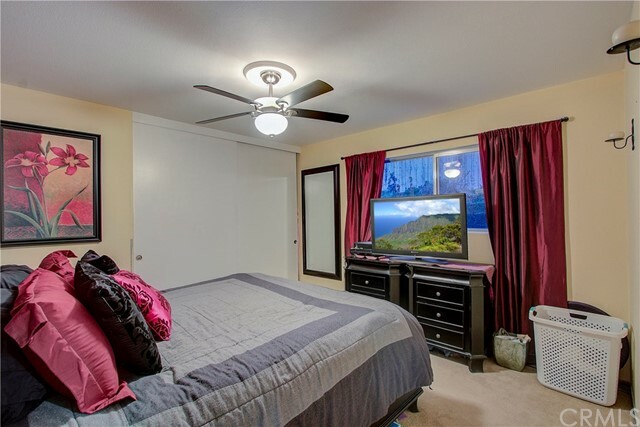 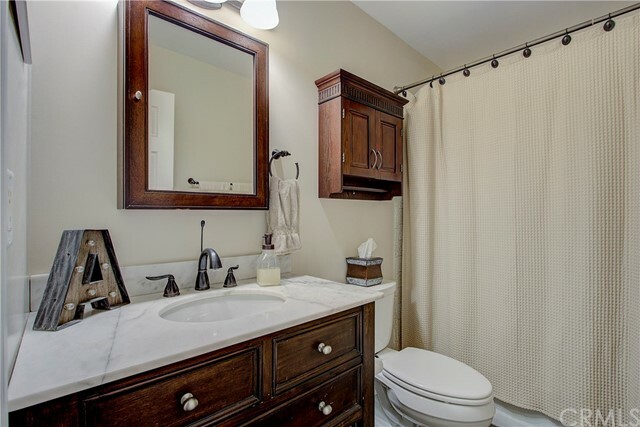 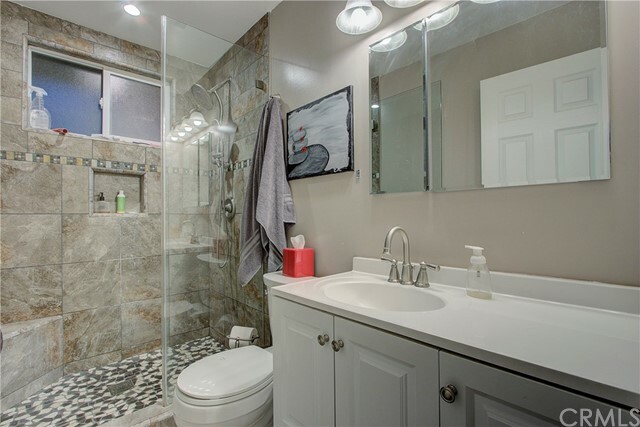 The master suite features plush carpet, ceiling fan and a convenient attached remodeled bathroom. 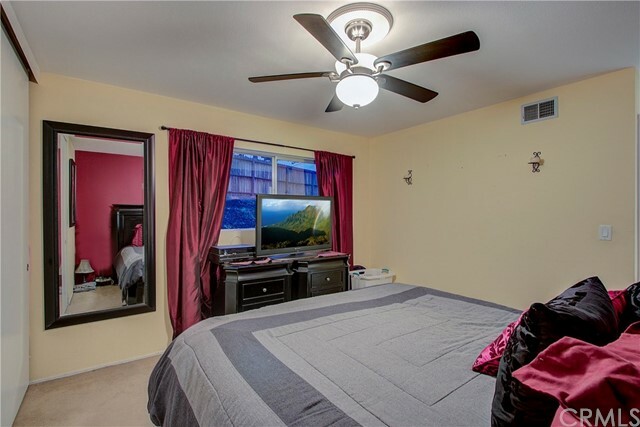 The spacious secondary bedrooms feature plush carpet, ceiling fans, closet organizers and share the remodeled spa-like bathroom. 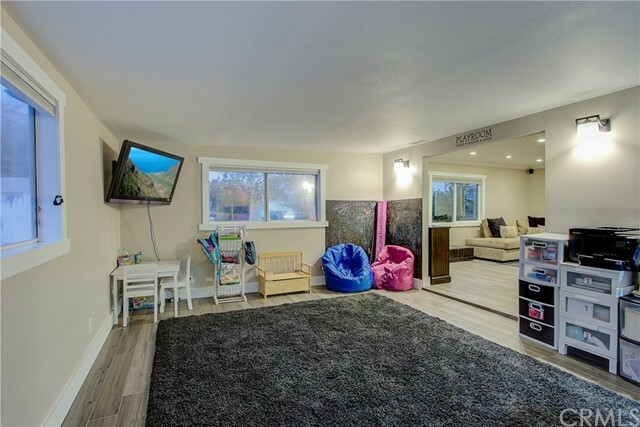 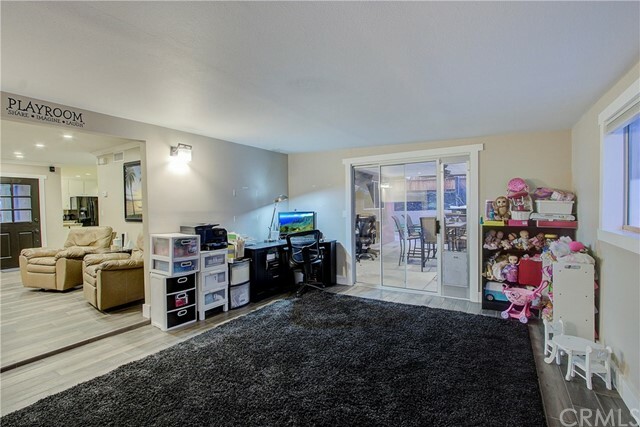 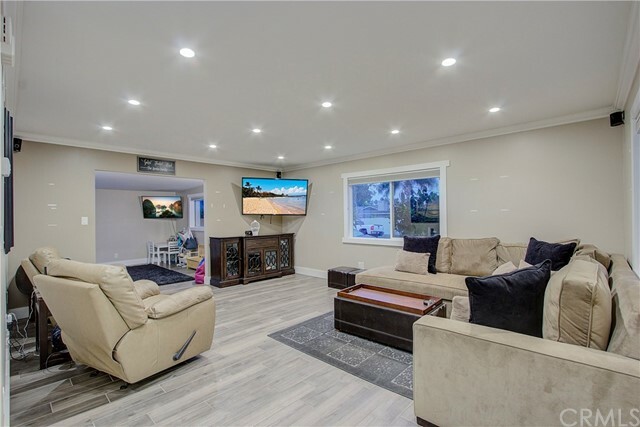 Relax in the Family room with large light catching windows, new tile floors and slider to the backyard. 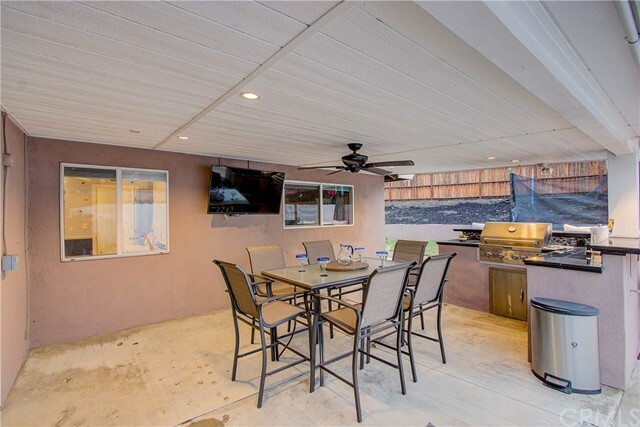 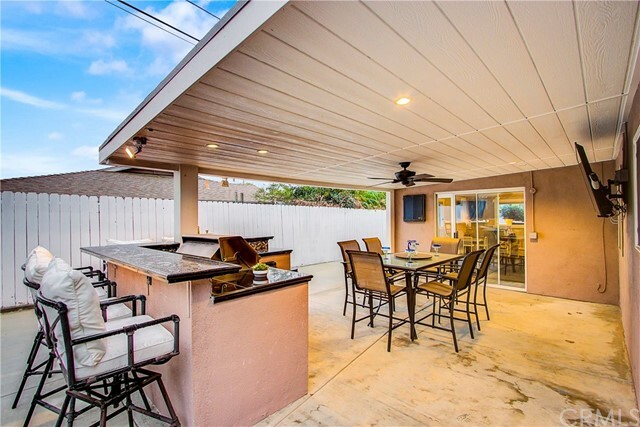 Enjoy year round entertainment in the spacious paradise like backyard with large island and covered patio with ceiling fan. 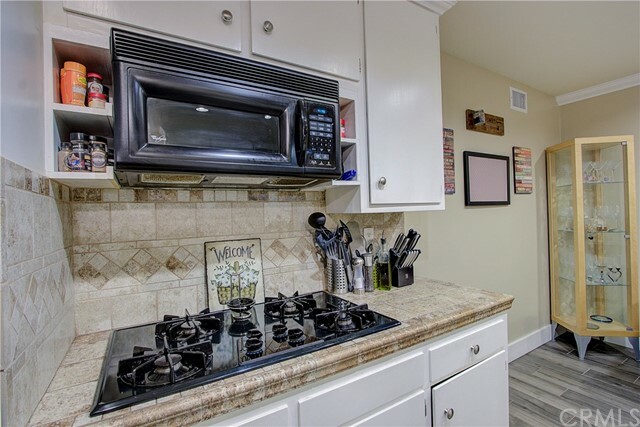 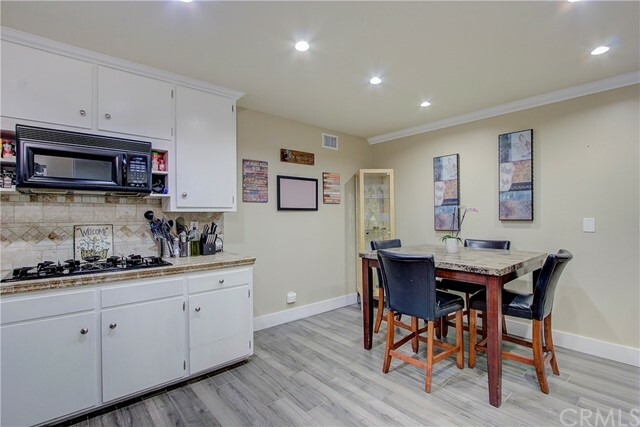 Additional features include a huge RV parking area, newer double-pane windows, newer AC/heater system and lots of storage. 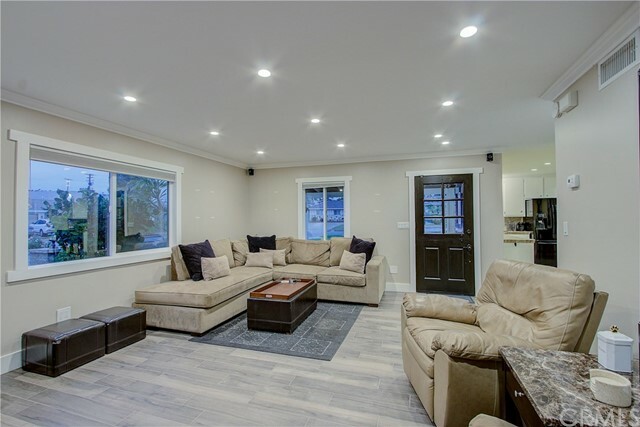 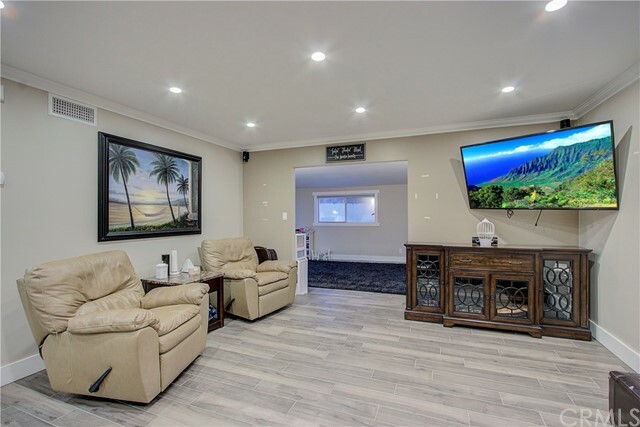 The oversized garage is currently used as a "man cave" and includes heat and AC plus lots of cabinets. 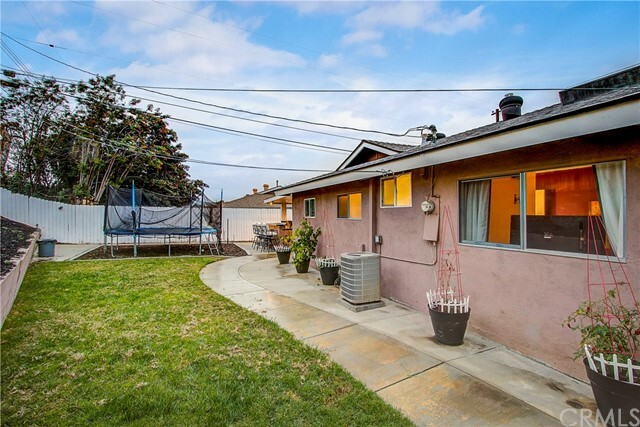 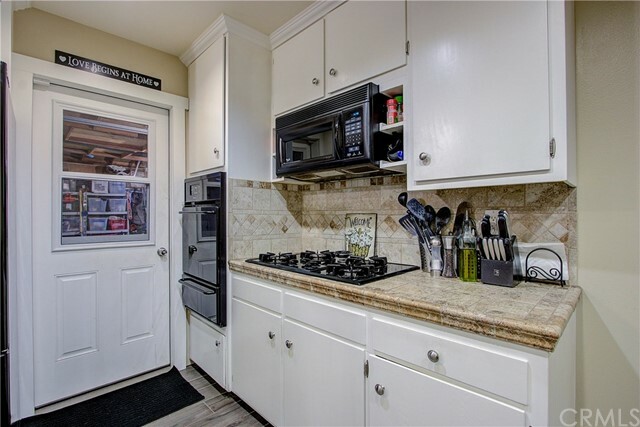 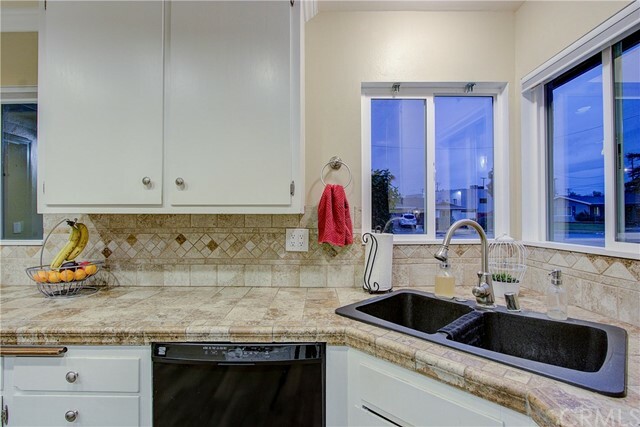 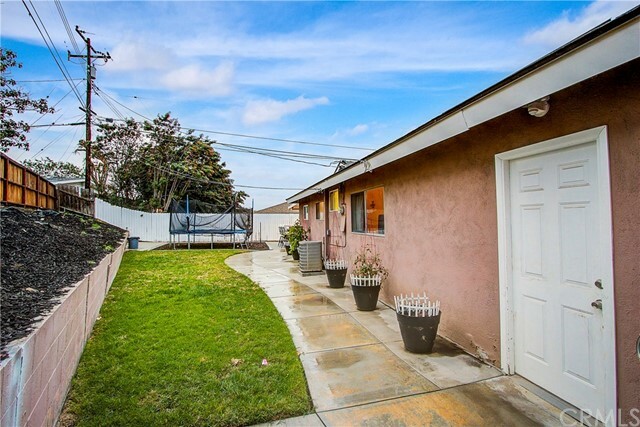 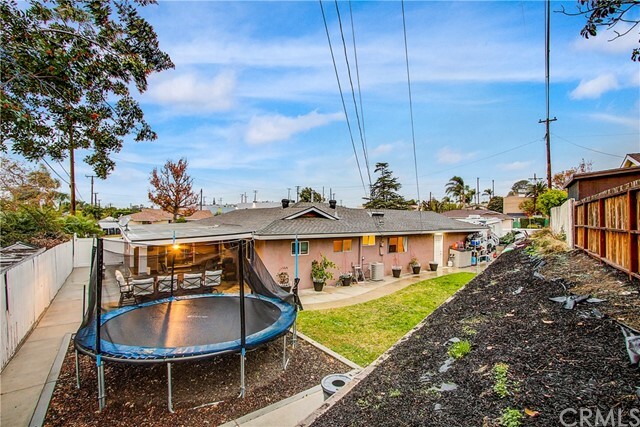 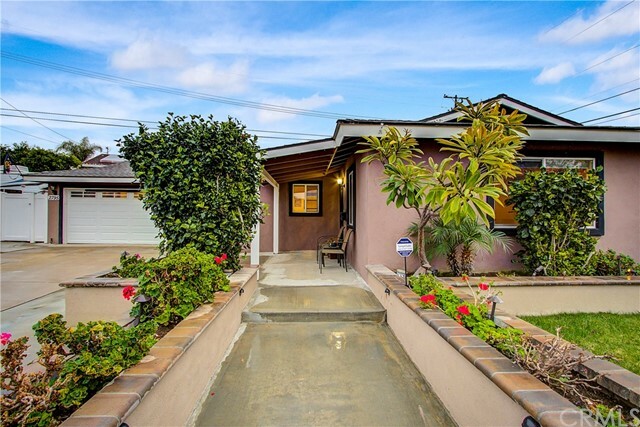 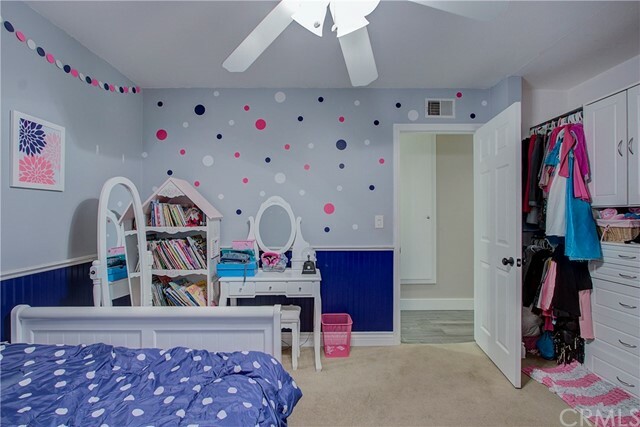 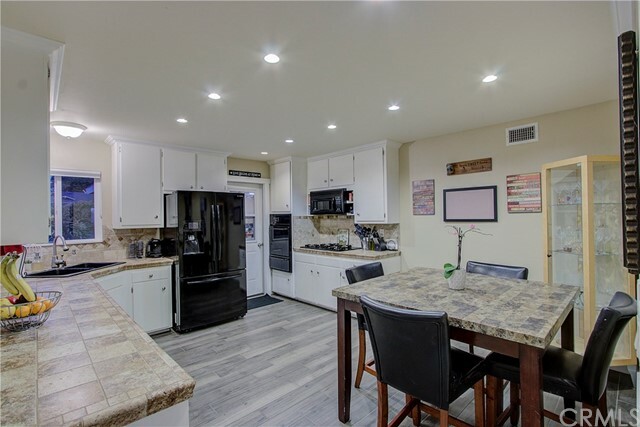 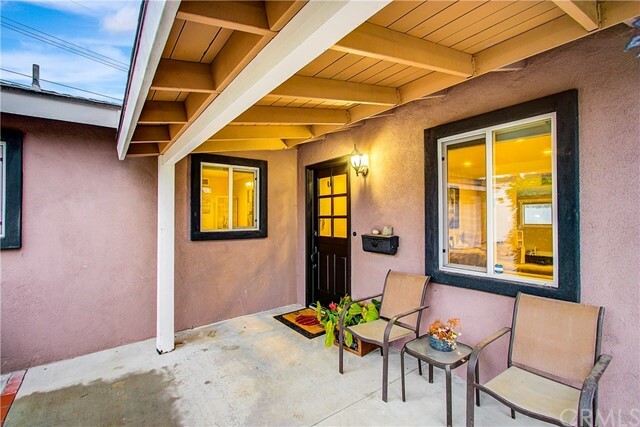 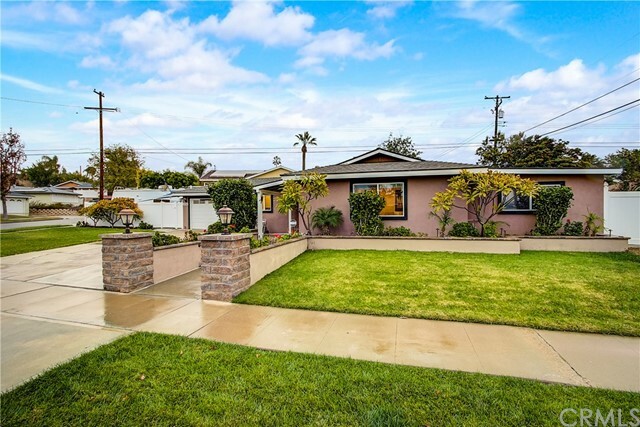 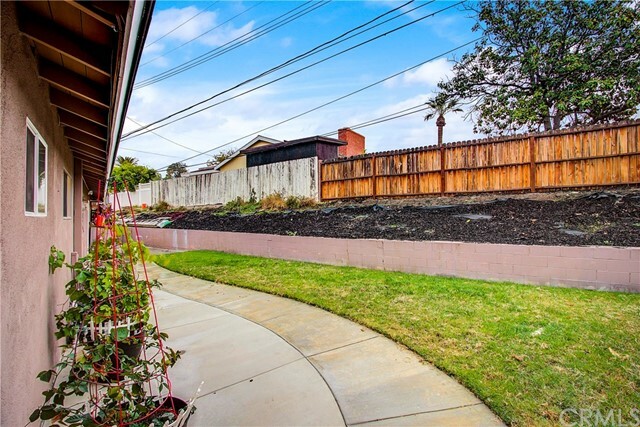 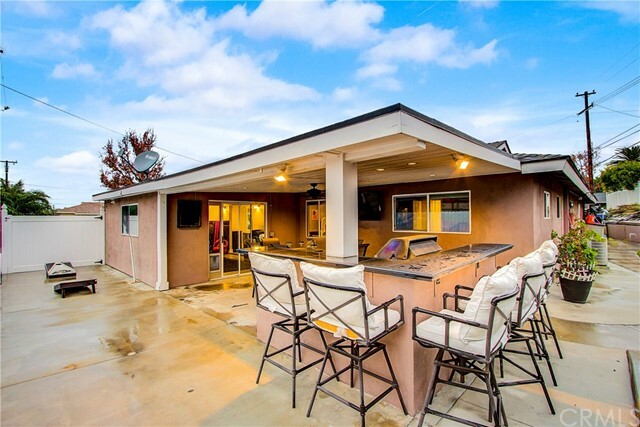 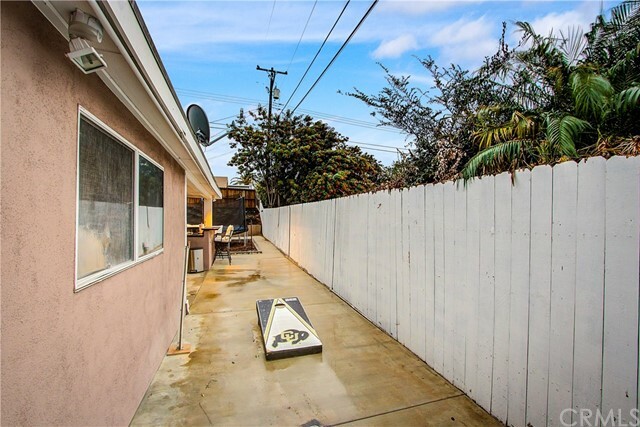 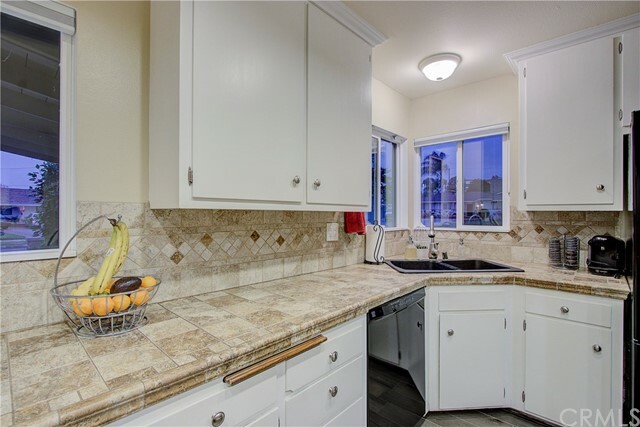 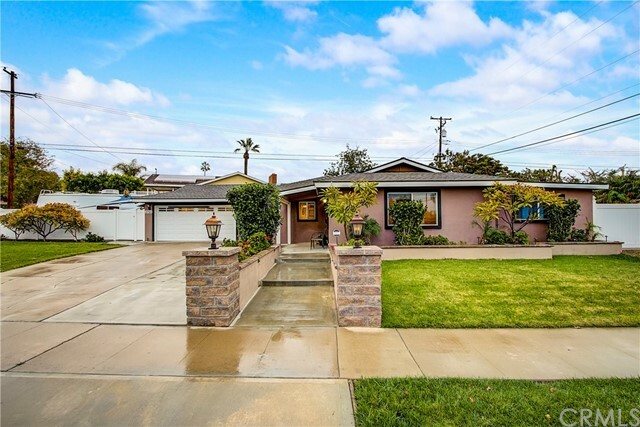 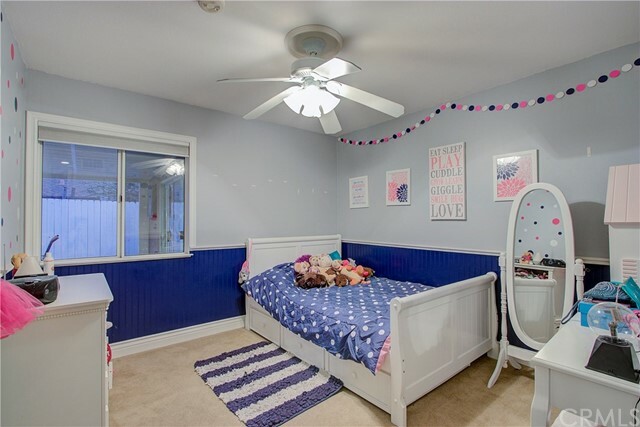 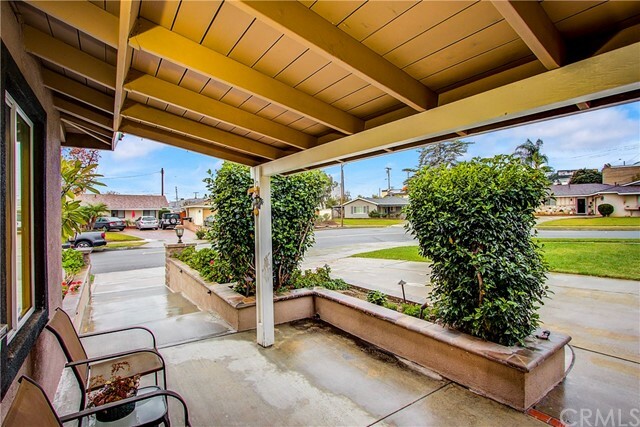 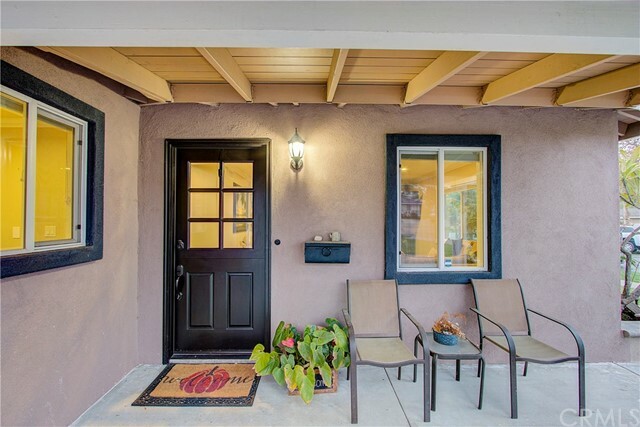 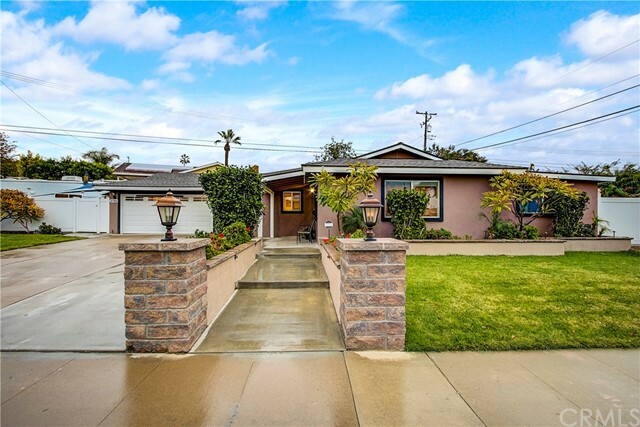 Located in the desirable north Orange neighborhood with close access to the 91 and 55 freeways.